Posted August 9, 2016 3:03 pm & filed under Whats New. 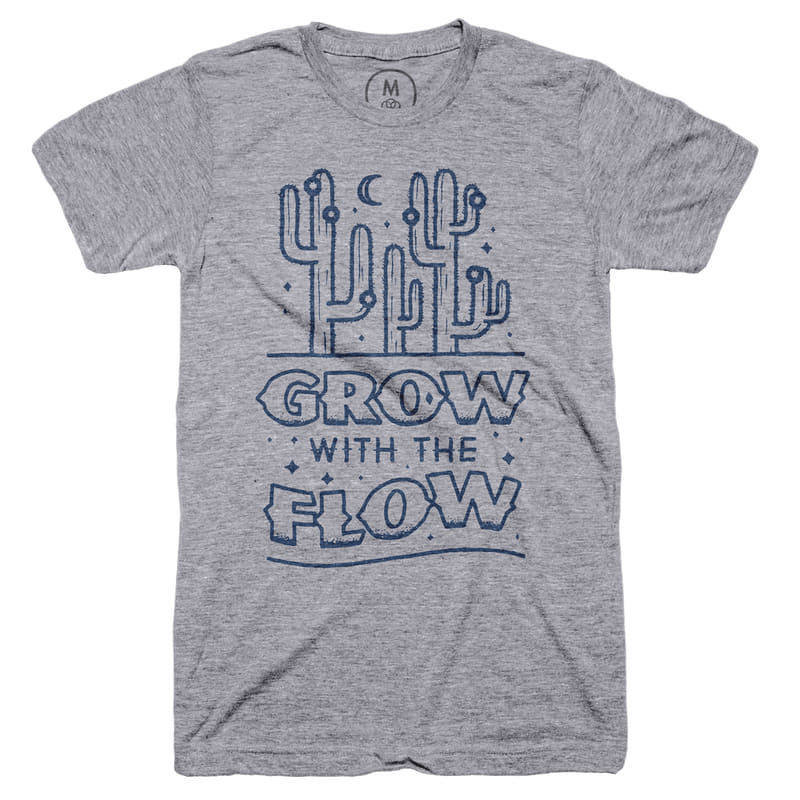 Wade sends along his new cactus t-shirt designs. Nice!